"Hi ! my name is Yannis. I'mna French intern. I am taking a bachelor degree at EMLYON Business School. For my 4-years program, I had to do an internship for 4 months in a foreign country. EMLyon in Saint Etienne. " 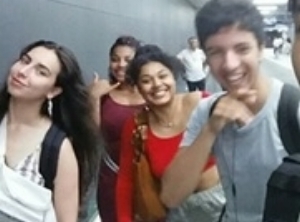 "My name is Dounia Omar and I have been an intern for the NGO Acopia." "I introduce myself, my name is Marie Proud'hom. I am French and I am 22 years old. My university is called EMBA and I am in the ISUGA section. My school specializes in international trade (business) with Asia and I chose to study Korean language." "My name is Beldora, i’m on my last year of my master’s degree in marketing/communication." "My name is Nathalie Albert. I'm 20 years old. I'm french and I'm living near Paris. I find the internship in Acopia thanks to a website, Kopra. I wanted to do this internship because I saw it was a NGO and, later, I want to work in the humanitary sector. So I though It was a good opportunity." "Hello, my name is Neïla and I am french. I am currently doing a Master’s degree in International Negotiation with a focus on Korean culture (MASNI) at Aix –Marseille University." "Hello! My name is Solène. I am a student of La Rochelle Business School in France. I am currently doing an internship at Acopia as a part of my first year of Master studies." My name is Nadia. I was graduated 6 months ago but I have decided to continue the adventure abroad with Acopia for acquiring more experiences. "My name is Mélissa Bouchaib. I am 23 years old. I am french. In order to validate my year I have to do an internship of 2 months. My name is Sylvain and I’ve been working as an intern for Acopia for one month. That two-month internship is part of my last year of my master’s degree in Applied Foreign Languages and Foreign Affairs. My name is Julien, and I am currently in 2nd year of Bachelor at ESCD 3A in Lyon, France. I am studying social entrepreneurship and humanitarian/NGO and had to do a 2 months internship. This is how I gained interest in ACOPIA and its internship program: so here I am! "Hey People! I’m Sylvie and 22 years old. I’m currently in my first year of Master degree in Management and International Trade specialized on asian culture at the University of the Havre Normandie." 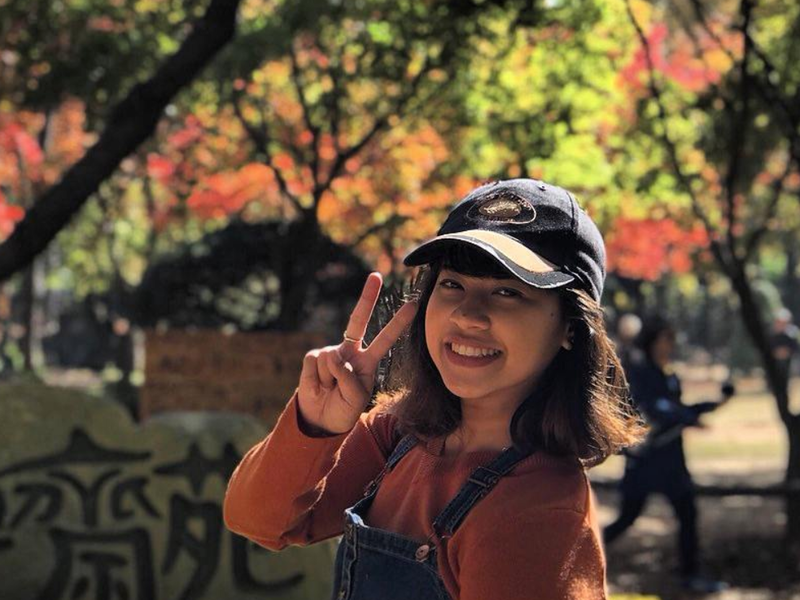 "My name is Patricia Luna and I am a senior at the Ateneo de Manila University in the Philippines studying Diplomacy and International Relations. I have only been in ACOPIA for a little over a month and it has already brought many good memories to me." "Hello my name is Mika Robert Fallar and I am currently a third year student studying at Ateneo de Manila University Philippines with a major in Diplomacy and International Relations." My name is Margarett G. Reyes, and I am from the Philippines. I am currently a senior student at Ateneo de Manila University majoring in AB Political Science. My first month in Seoul has been nothing short of amazing. Being able to intern in ACOPIA, while at the same time, travel and explore the beautiful surroundings of South Korea, has made my trip here memorable and worthwhile. 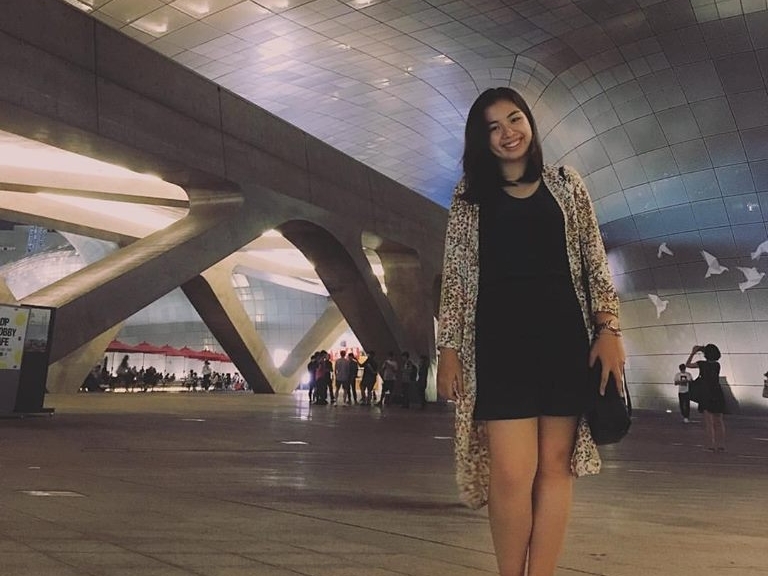 "I’m Rissa Nicole Lumba, a Diplomacy and International Relations major from the Philippines. 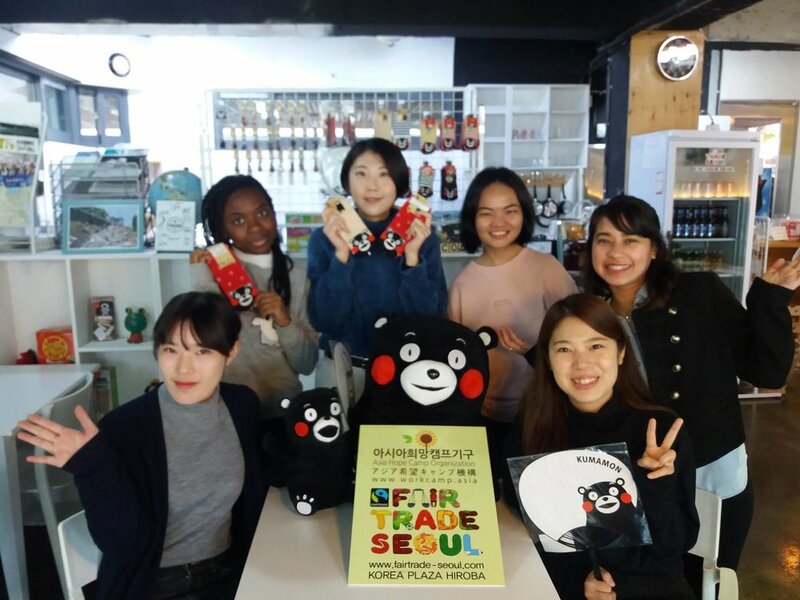 I decided to try out the ACOPIA internship program here in Seoul in order to experience NGO-related work and learn more about Korean culture. Aside from this, I also saw in ACOPIA an avenue for me to further hone the skills I have and share what I could offer." "My name is Shun Tamai, I`m an exchange student at Yonsei University. I`ve been working as an intern in Asia Hope Camp Organization since September 2016. I decided to apply for this internship because I wanted to experience extracurricular activities in Korea while improving my Korean. " "I decided to apply for this internship because I wanted to work with people from different cultures and actually wanted to work overseas. After my experience as a volunteer in New Zealand last summer I realized the importance of the people who work organizing this kind of programs." The reason why I decided to come to Korea is that I wanted to know about one of our neighbor countries"
"My Name is Thomas Schobert and I am a graduate student in International Cultural and Business Studies at the University of Passau. "Hello, my name is Yasemin Derebasi. Currently I am studying International Relations in the Rhine Waal University of Applied Sciences in Germany." "My name is Katja Marie Engelage and I am majoring in International Relations with a minor in Management at the University Erfurt.."
"Having the official ACOPIA website, posts on social media and the email contact to current interns as sources to rely on I tried imagining what it would be like as an intern." "My name is Quang Nguyen Duy and I’m from Germany, Berlin. 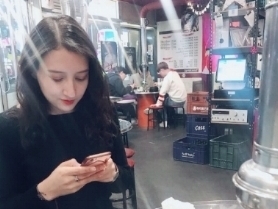 I’m in my 3rd year majoring in East-Asian Studies and Business Administration at the Free University of Berlin." "My first impression of the company was that it wasn’t clear what Asia Hope Camp Organization wants to reach. 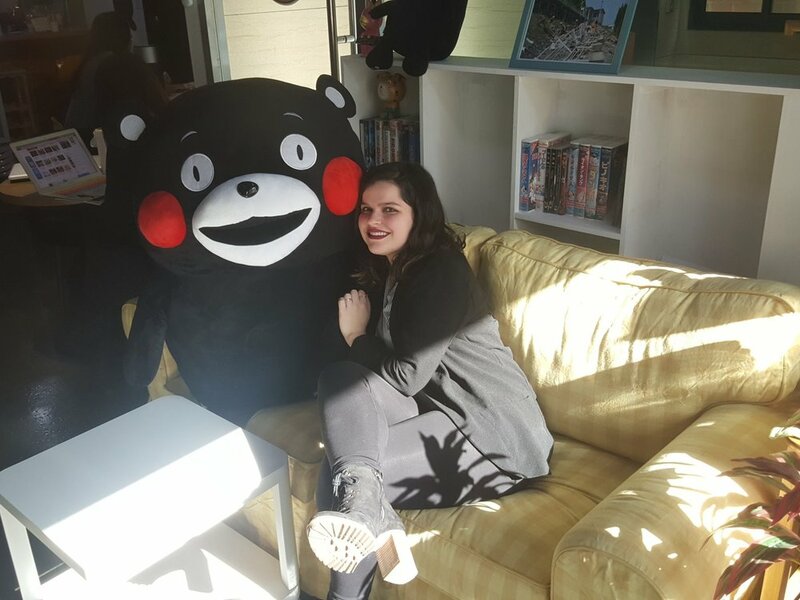 The main reason why I felt like that was that Acopia is busy on so many different aspects, such like workcamps in Japan, Kpopcamp, recruiting interns, etc." 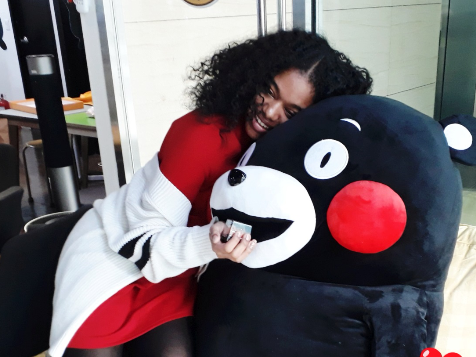 "Hi, my name is Nma-Nancy Ayuk and I am a fourth year Asian Studies major at Georgia State University." "My name is Lea and I'm studying social services in Laurea University of Applied Sciences, Finland. I'm currently in the second grade. 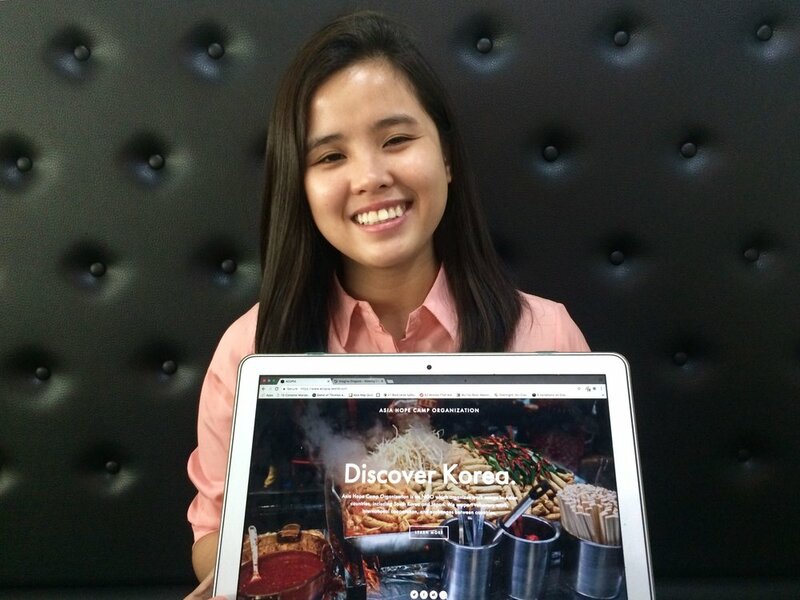 The reason why I applied for an internship in ACOPIA was because it offers a chance to engage with Korean students." "Hello, my name is Sonja. I come from Finland but I’m studying in a Master’s degree program at the University of Potsdam, Germany. I’m majoring in Foreign Languages and Linguistics. I am especially fascinated by the Korean language which is why I wanted to do my internship in South Korea." "Hi! My name is Ju Hyun Park, and I am a student at Hankuk Academy of Foreign Studies, a Korean high school. I applied to this internship because I wanted to experience new things and meet new people during my winter vacation." 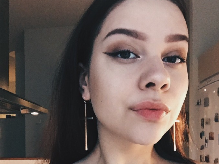 "My name is Kinga and I’m a 2nd year student at University College of Northern Denmark. Since I’m very interested in different cultures, I decided to study in Denmark and complete my internship in South Korea." 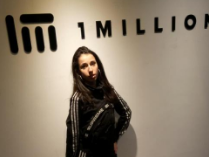 "My name is Alexandra Tamayo and I’m from Spain. 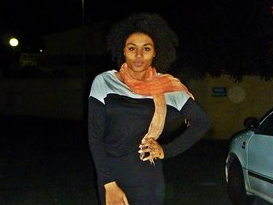 Currently I’m studying my Master’s degree in Social Psychology at the University of Paris Nanterre (France)." "Hi. My name is Nguyen Le Ngoc Anh. Currently I am studying International Relations (Specializing in External Information) at Academy of Journalism and Communication." My name is Yingke Yang and I am currently studying in the Mount Holyoke College in the United States. I’m a rising junior student major in East Asian studies.